Since ten years, her great passion as a singer is Argentine tango. She attaches great importance to stylistic authenticity and dives deep into the tradition of the orchestras of the golden era. Her great role models include singers from that era, such as Alberto Podestá, Raúl Berón and Francisco Fiorentino. Her new Tango Duo project with Robert Schmidt had its premiere in the Tango Studio Margarita in Fürth with danceable tangos, valses and milongas in January 2018. With her deep and infrequent real contralto voice she has a vocal range from tango to folk to dramatic mezzo arias. 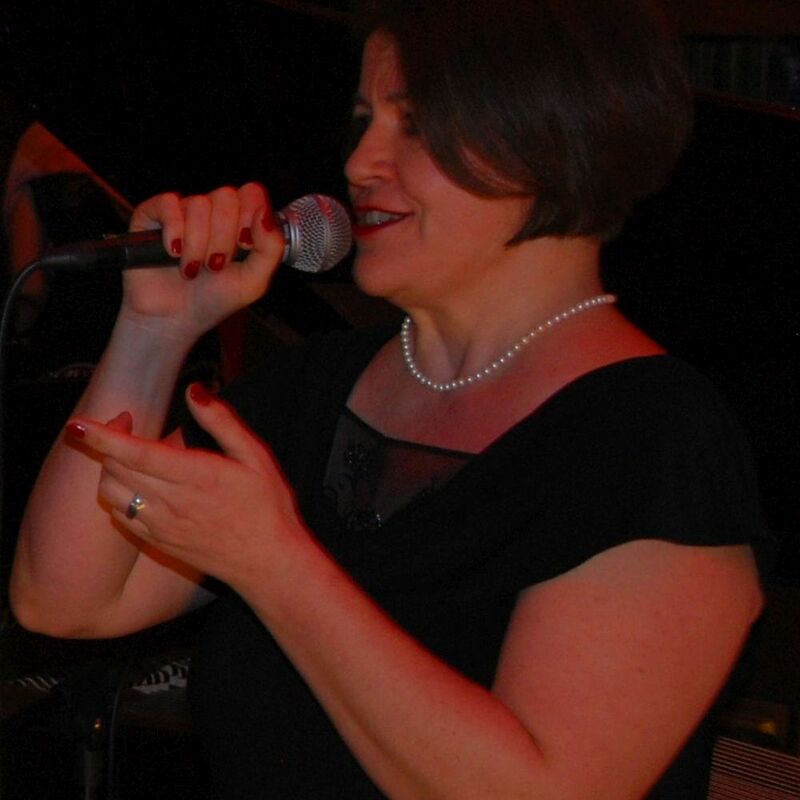 She has both a classical vocal training and a training as a vocal coach, also works as a speech and voice therapist and deals intensively with the techniques of different vocal genres. Monika Feil lives near Nuremberg. is an internationally sought-after tango pianist. Tango Argentino has been his great musical passion since 1989. Robert Schmidt took lessons from the great maestros in Buenos Aires like Rodolfo Mederos, Nestor Marconi or Julio Dominguez. Through intense engagement with this music he became one of the most competent tango pianists in Europe, performing at international festivals as well as at successful concert tours to Uruguay, Chile and Argentina. Robert Schmidt co-founded the Tango sextet “Tango Real” in 1992. He plays tango of all sizes: soloist (PianoTango), duo (Puro Apronte, duo Alemán), trio (Berlin Tango Trio), quartet (Tango Real), sextet (Sexteto Obsesión) and large orchestra (Sabor a Tango). He interprets the world of classical Argentine tango following pianists such as Lucio Demare, Orlando Tripodi, Osvaldo Tarantino or Carlos Garcia. In his arrangements he awakens the tango on the piano with his pulsating rhythm and his powerful energy to new life. 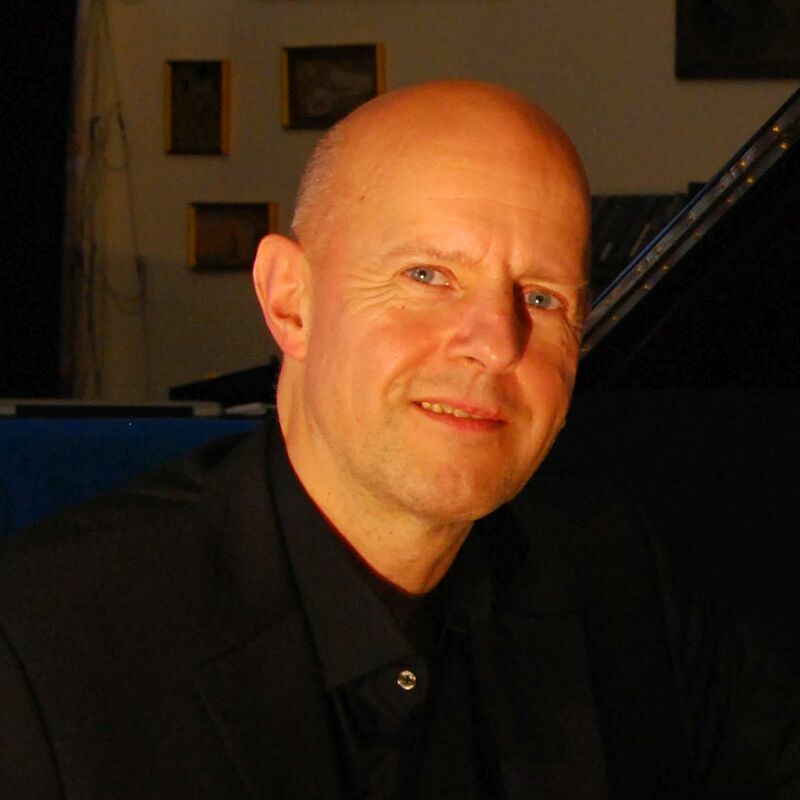 In addition to his work as a pianist, Robert Schmidt also works as a composer, arranger, lecturer, adult educator and organizer. For example, he has been conducting workshops for tango ensembles across Europe for some time. In collaboration with the University of Music and Performing Arts of Graz, he is conducting research on the topic “What makes music Tango-danceable?” and is currently organizing the Lucerne Club Concerts. He lives near Winterthur in Switzerland.